You legally should pay a debt that you have but that doesn’t give a debt collector or a creditor a right to do anything to make you pay. There are laws controlling the behaviour of debt collectors and lenders. They do not have the same powers as police officers or court sheriffs. excessively harassing or pressuring you. It is not always easy to determine whether the debt collector is behaving unlawfully. 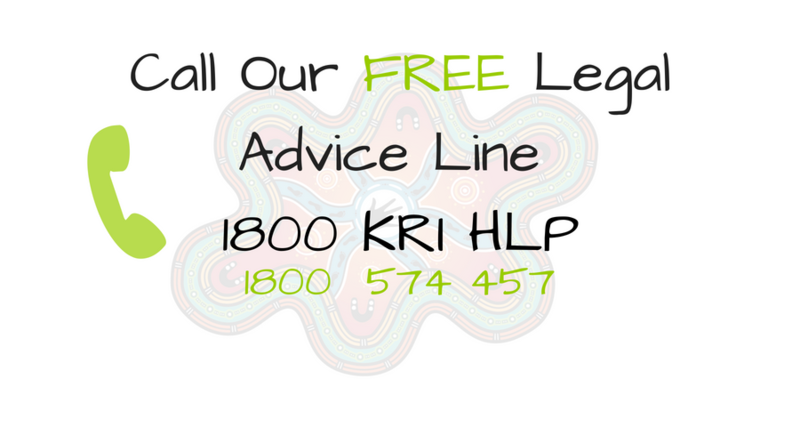 But if you feel they are treating you badly or not helping you to pay the debt in a way that you can afford to pay it, then contact Consumer Action Law Centre’s free advice line. Are you being hassled by a debt collector? What if they don’t stop hassling me?